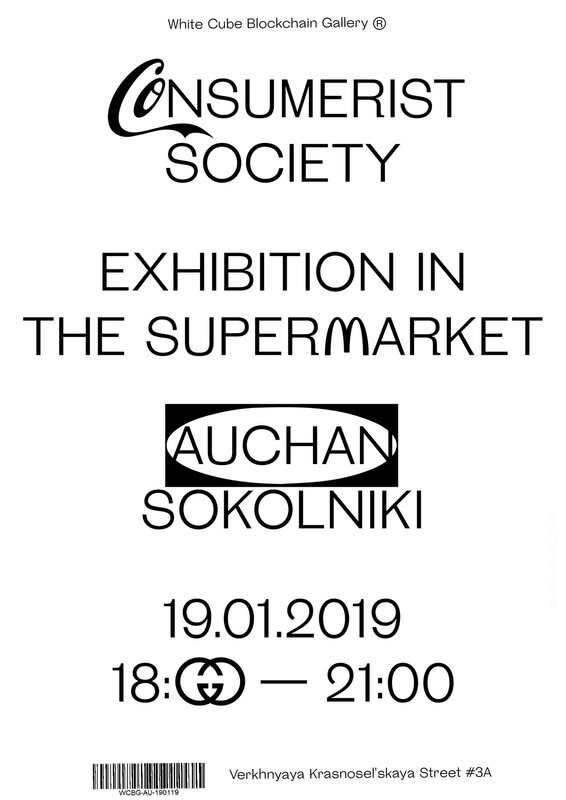 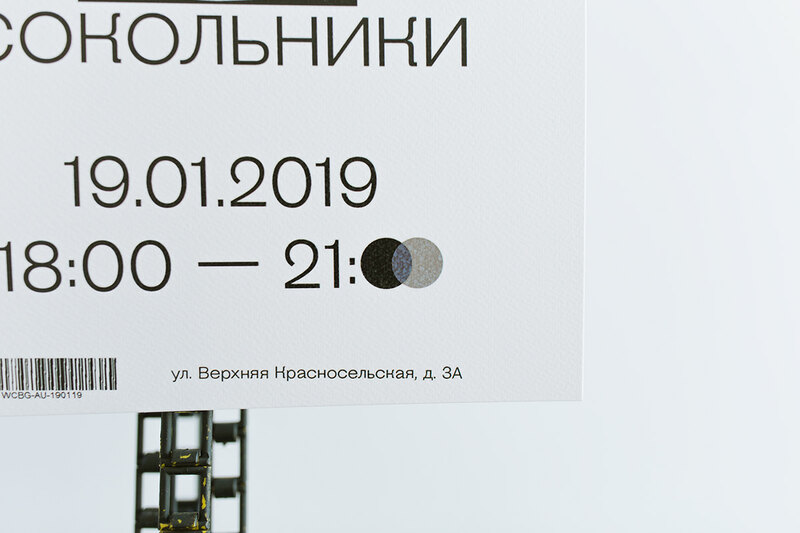 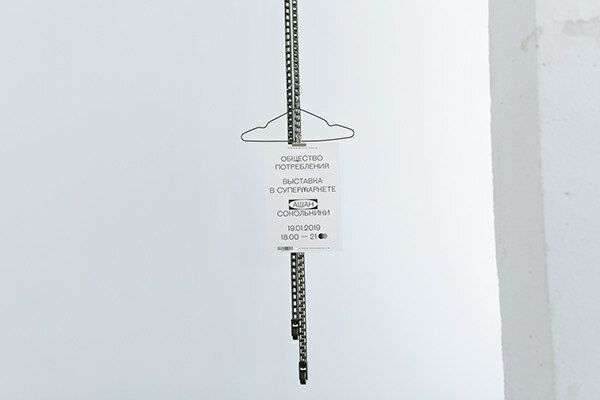 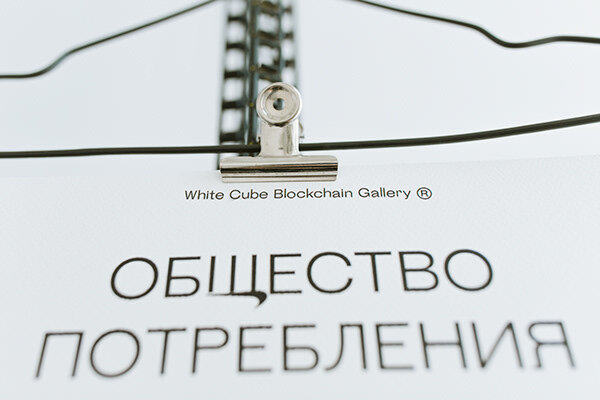 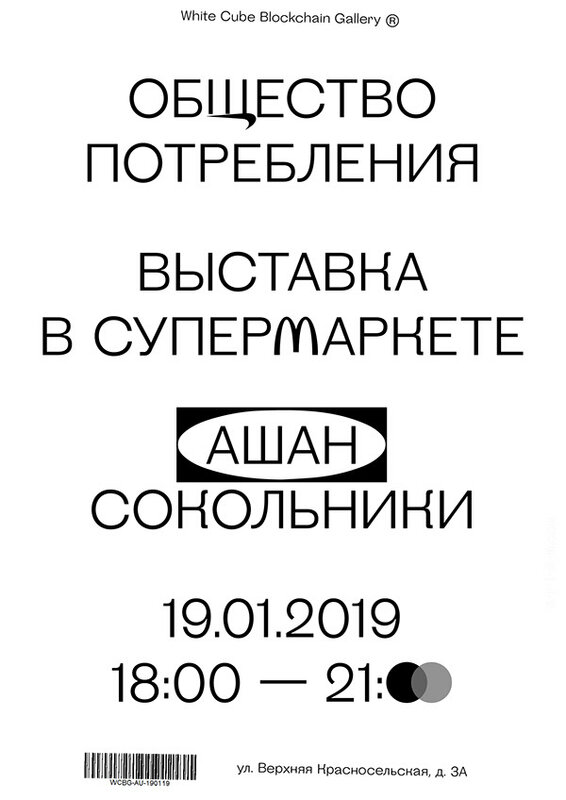 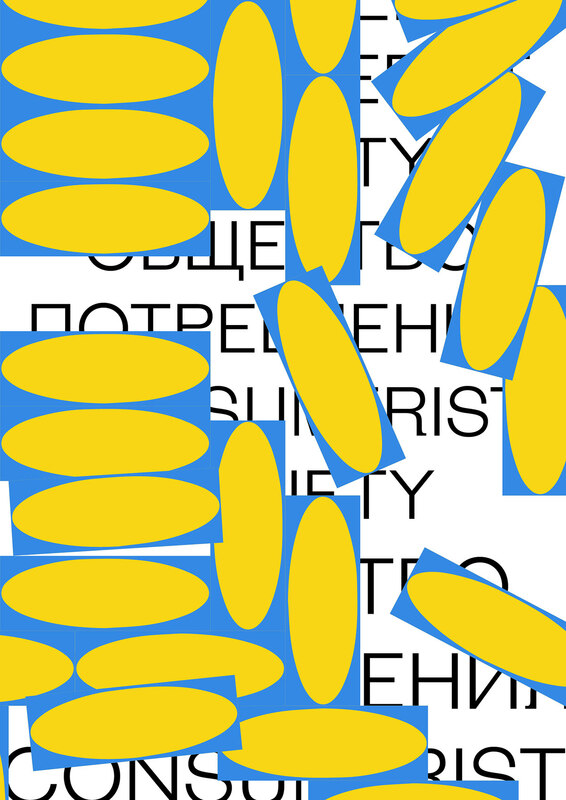 “Consumerist Society” was the White Cube Blockchain Gallery’s group exhibition that took place at one of the biggest supermarkets in Moscow, Auchan Sokolniki. 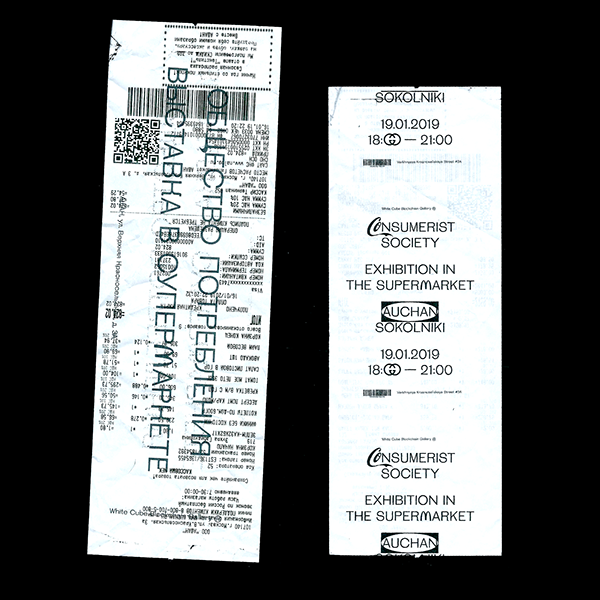 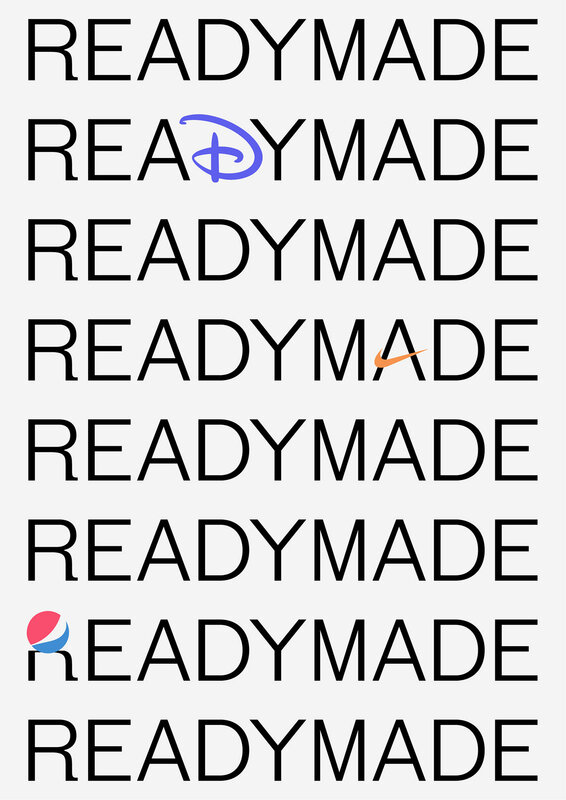 The artworks were installed right in the marketplace blurring the lines between works of art & mass-produced items. 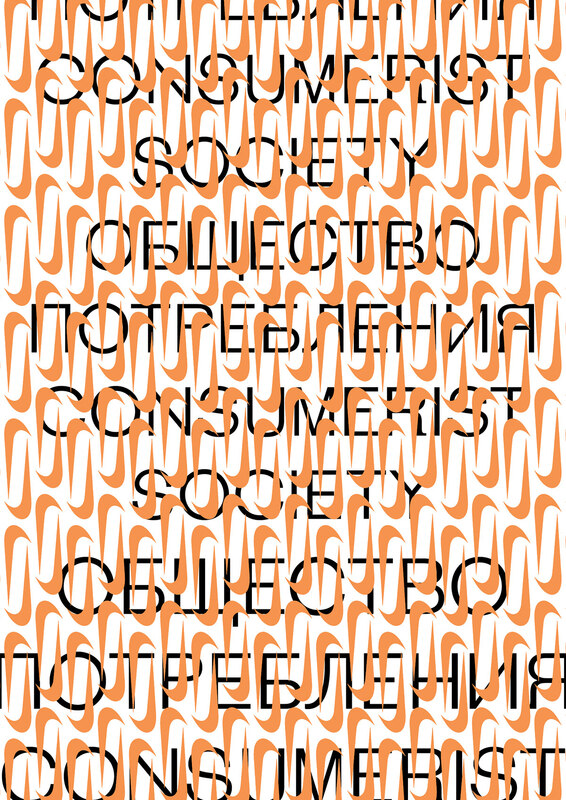 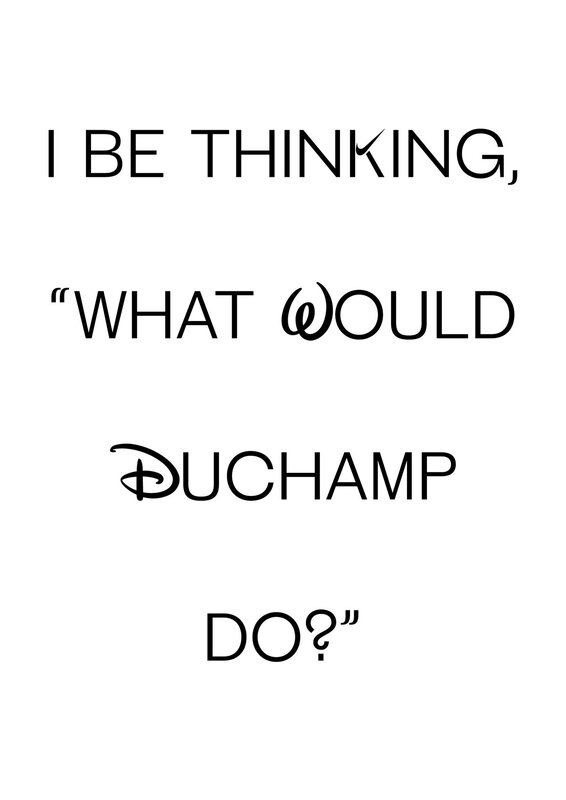 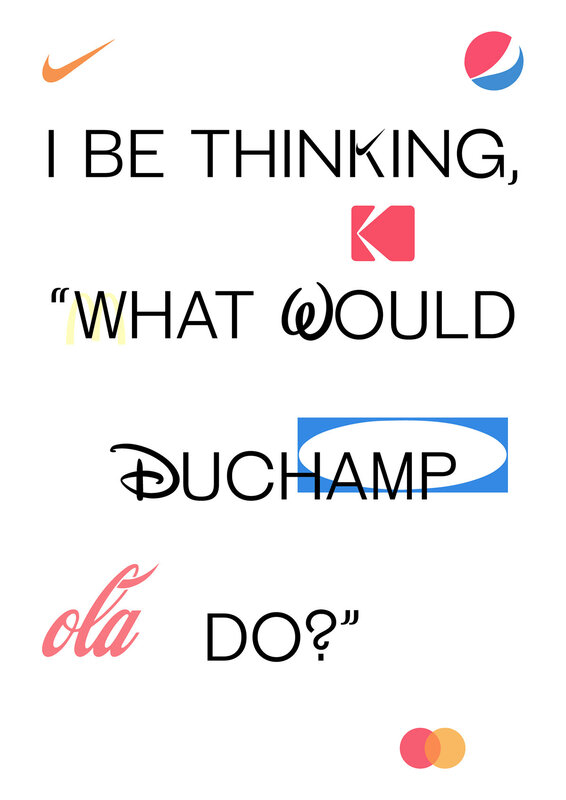 As seen from its name, the exhibition, its curator & artists were exploring topics like consumerism, mass- and overproduction. 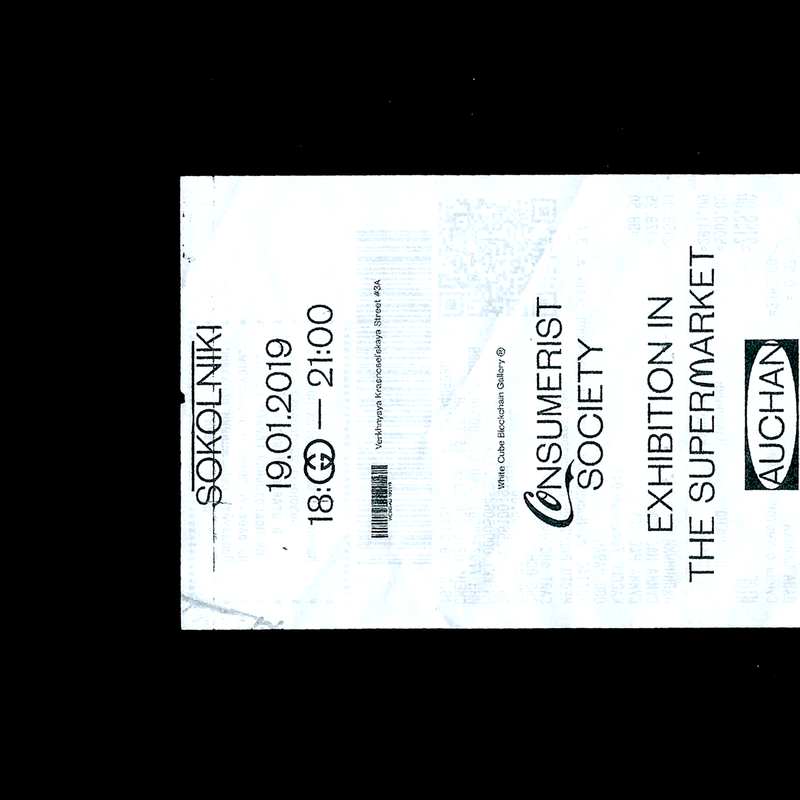 We designed a poster, flyers (printed on receipts from the Auchan the exhibition took place at) and a t-shirt that served both as an artwork for the exhibition & its merch. 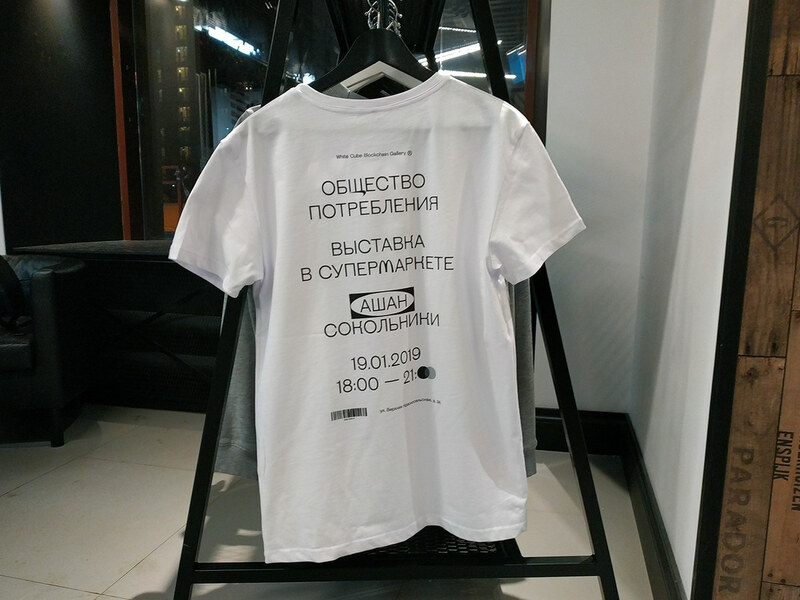 - Общество потребления — групповая выставка в Ашане Сокольники, организованная White Cube Blockchain Gallery.